I've found bulletproof anti-theft system for goodies I want to keep for my own in my fridge. I just attach the following note to said item, and nobody seems to touch it*. 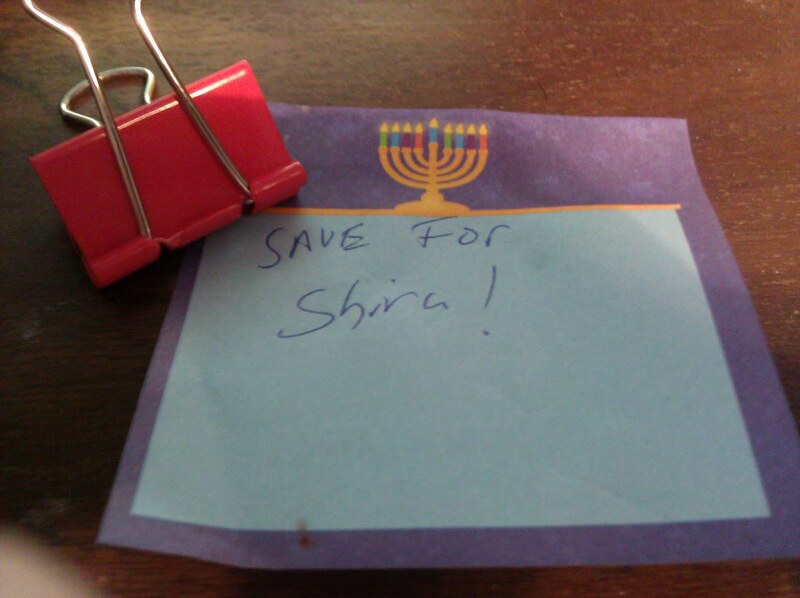 *Yes, I'm aware that Shira could steel items with this note attached. But, in that case, I'd really rather she have it. Never forget the key principle: A happy wife is a happy life.